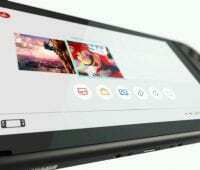 The Nintendo Switch is nearing its second year on the market, with its one year anniversary coming in early March. Buoyed by killer first party software, critical third-party exclusives and AAA ports, the Switch has not only exceeded expectations, it has blown them away. Last month we looked at the successful first (calendar) year that Nintendo has had with their latest console and considered a few things they could add to the system to make it a more well-rounded experience. But let’s be real, even if none of those little additions like a revamped eShop or Netflix support ever come, the system is going to continue selling like hotcakes. 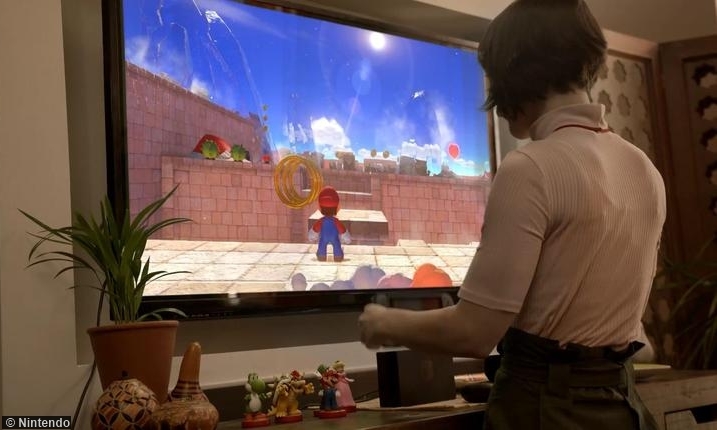 We’ve reached “Wii, circa 2007” levels with it now. And after the absolute failure of the WiiU as a commercial product, it’s worth stepping back to nod impressively at what Nintendo has achieved. And they have two mascots to thank for it. 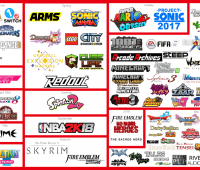 Look again at the Switch’s first calendar year. 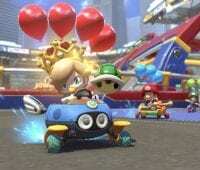 A lot of great titles are peppered in between Easter and Halloween—from Mario Kart 8 to Arms, Splatoon 2 to Mario+Rabbids—the Switch already has a comparable library of must-have games to that of the entire, four-year-deep WiiU library. But I don’t think it’s too crazy to say that the system would not be in the lofty position it is now if its first year had only had games like Arms and Splatoon 2. There are two games in particular that deserve credit for the new system’s success and therefore they deserve credit for saving Nintendo itself. I’m talking of course about Breath of the Wild and Odyssey, the games which book-ended Nintendo’s first year on the market. 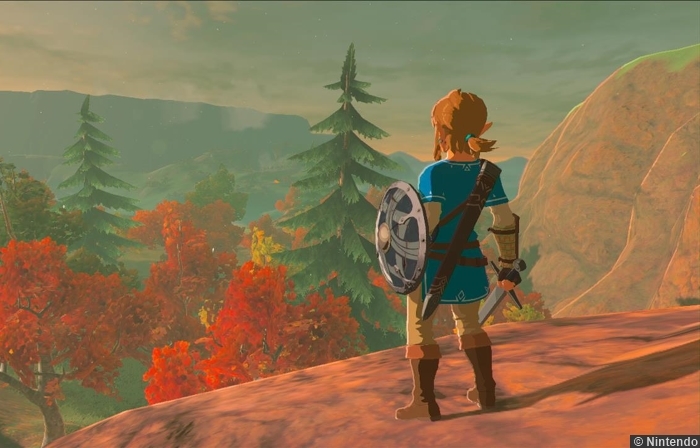 The two Game of the Year contenders that not only demonstrated what the new system could do, but injected new life into Nintendo’s two most critical franchises that were rapidly growing stale: Zelda and Mario. Before Breath of the Wild and Odyssey you have to go back twenty years, to Mario 64 and Ocarina of Time, to find a Mario or Zelda game that truly redefined their genre. Both were games that demonstrated what 3D gaming could be, and while it’s easy to look back on those old titles and call them quaint or even flawed, when viewed in their historical context they are rightly praised with words like “best” and “unforgettable” and even “perfect,” hyperbolic words that don’t feel overstated or unearned. Mario 64 wasn’t the first 3D game, or even the first 3D adventure game, but it did the style so remarkably and with so many innovations on top of Nintendo’s patented whimsy, the game has anachronistically become “the beginning of 3D gaming.” It took the previously clunky and often broken controls and camera interactions of other 3D games and smoothed things out so much, they made 3D gaming more than just a new tech to show off; they made it the standard in gaming. Ocarina of Time illustrated that it was possible to translate a game from 2D to 3D without losing style or substance. Mario 64, let’s be fair, is hardly a 3D version of Super Mario Bros. There are hardly any enemies in the various maps, no fire flowers or flag poles. 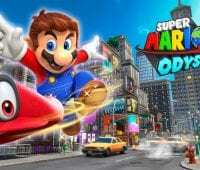 Change the polygon models to something original and you’d never know it was a Mario game. But Ocarina was Zelda. The feel was there and the structure. Never before had there been a 2D-to-3D conversion that played like you were playing the same 2D game…just from a different perspective. Playing Ocarina was playing A Link to the Past…in 3D, and it can’t be overstated how surreal that was in 1998. And for 20 years Nintendo has chased those twin rainbows, trying to recreate those magical “first time” moments, but failing every time to hit the mark. They came close a time or two, with Mario Galaxy’s radical physics and Wind Waker’s “living cartoon” art style, but just as often they stumbled, with Mario 3D World and Twilight Princess both having a pervasive “been there, done that” feel to them. Attempts to experiment, such as with Zelda Skyward Sword, often ended up half-baked, with the majority of the gameplay still being enslaved to the conventions established in those milestone 3D games of the 90’s. In the time since Mario 64 and Ocarina, everyone else has caught up to and grown beyond the things Nintendo innovated. 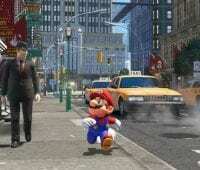 Now everyone is into open world gaming, a natural evolution of the 3D adventure model of Mario 64 and Ocarina. But open world gaming is also kind of sucky (with a lack of gameplay focus, too much repetition, the ease with which the wrong kind of DLC can slip into it) and the over-abundance of those games and their stupidly massive budgets was threatening to unravel the whole industry. That’s right around the time Nintendo got innovative again. 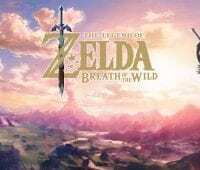 With Breath of the Wild that means a massive world that is teeming with things to do, none of which (except for the one big thing that ends with literal poop) feel like wastes of time or pointless filler. 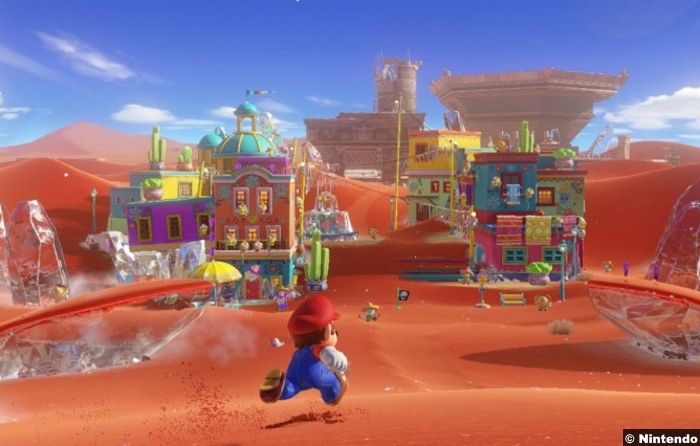 With Mario Odyssey that means a sandbox game with tight and simple (yet deep) gameplay mechanics and a variety of unique environments to apply them. 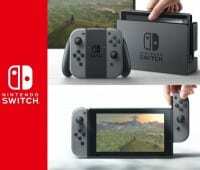 In book-ending the Switch’s first calendar year with two of the greatest games of the past twenty years, Nintendo has saved itself from the brink of ruin and, along the way, showed their competitors (who, despite themselves, were close to passing Nintendo by for good) the way to make a game work for the player. 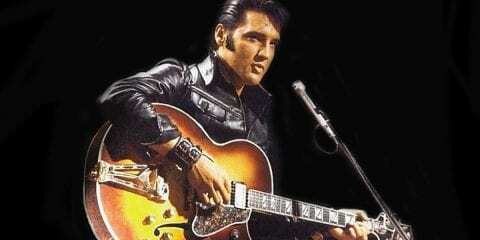 I don’t have the hyperbole to finish that crazy thought!